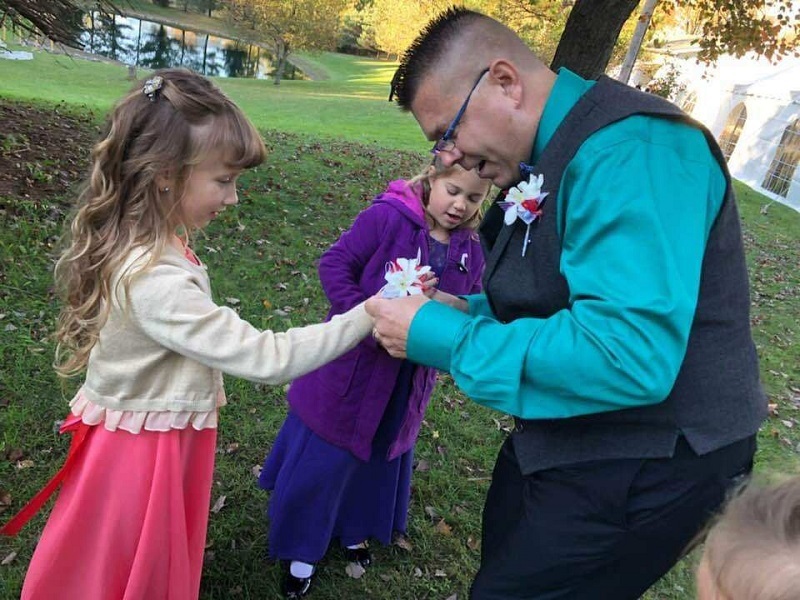 Many fathers take their daughters to daddy-daughter dances at one point or another. Not every man adds two more “daughters” just in time for the big day — especially if they are his students. 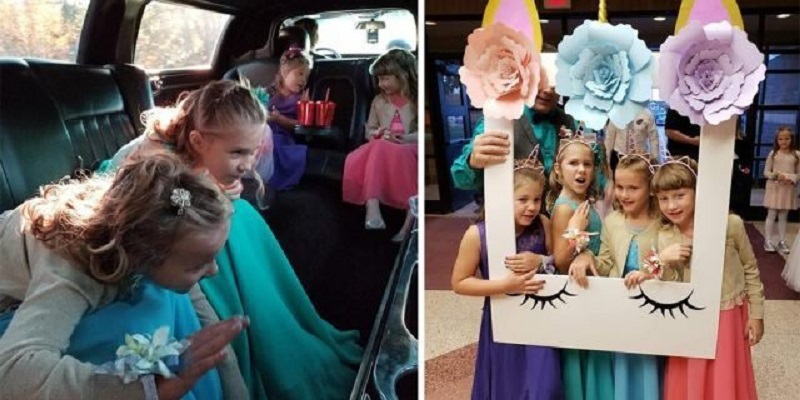 Steve Culbert, a fourth-grade teacher in Davidson, Michigan, was already planning on going to Gates’ Elementary’s father-daughter dance. He had two daughters of his own. But Culbert was moved when he found out that two of his students wouldn’t be going to the dance because their father had recently passed away. So, Culbert took on two new “daughters” for the night and invited the girls to come along as his guests. 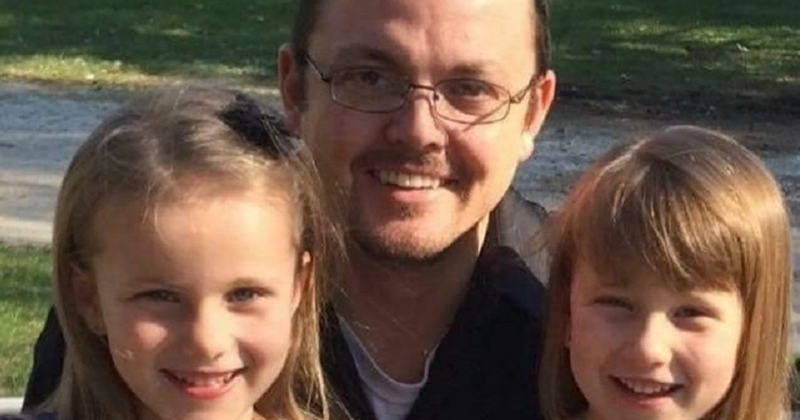 Culbert had been keeping up with the condition of Avery and Alivia Reece’s father, Luke. Luke Reece was suffering from a condition that caused frequent blood clots. Eventually, one clot put him in cardiac arrest and then in the hospital. Culbert had already made an effort to get to know the Reece family, so he asked if he could visit them in the hospital. He never expected that the real reason the Reece girls wouldn’t be able to go to the dance is that their father was about to be taken off of life support. When fate threw their plan for a loop, Culbert adapted. 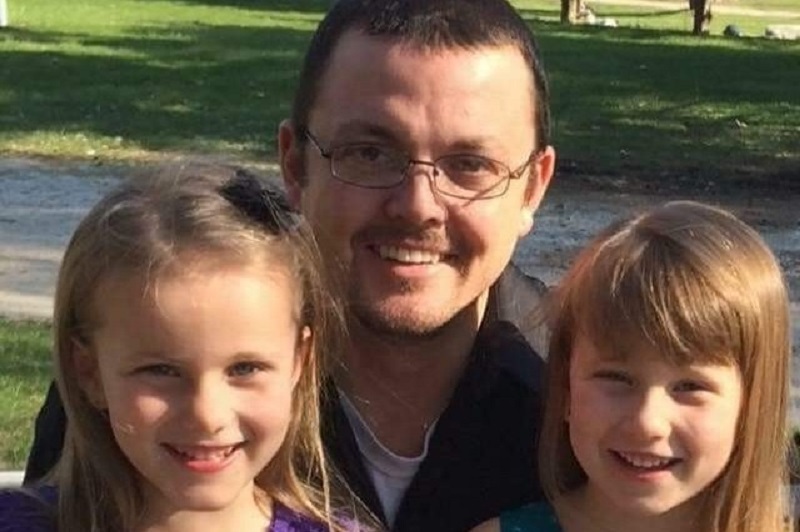 Culbert verified the plan with his own daughters, Hailey and Aliyah, who are in third and first grade. The Culberts invited the Reece girls. Avery and Alivia were excited at the prospect of going to the dance, even if it was with a surrogate dad. Then, Luke Reece passed away, just two weeks before the school dance. He was 32 years old. He wanted to make sure the girls had the time of their lives. Culbert knew it wouldn’t be the same without their own father. But he still wanted to give all four girls a night that would be special to them. He also hoped that having a fun night out at a school dance might help the Reece girls get through the sad time after losing their dad. So, Culbert knew it couldn’t be an ordinary night. 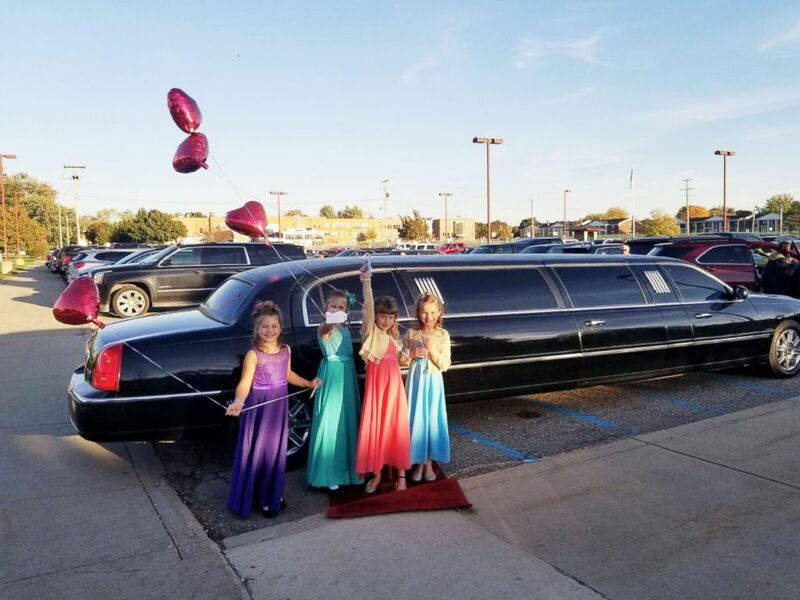 To his surprise, the community started to pitch in to help make the night one that the girls would never forget. People volunteered to do hair and manicures, buy dresses and corsages, and even get them a limousine at a discount. Others wanted to give money to help support the Reece family. Culbert said he was able to give $500 to Avery and Alivia’s mom, Shelley Reece, from community donations. Culbert made it clear that he’s not the hero in this story. 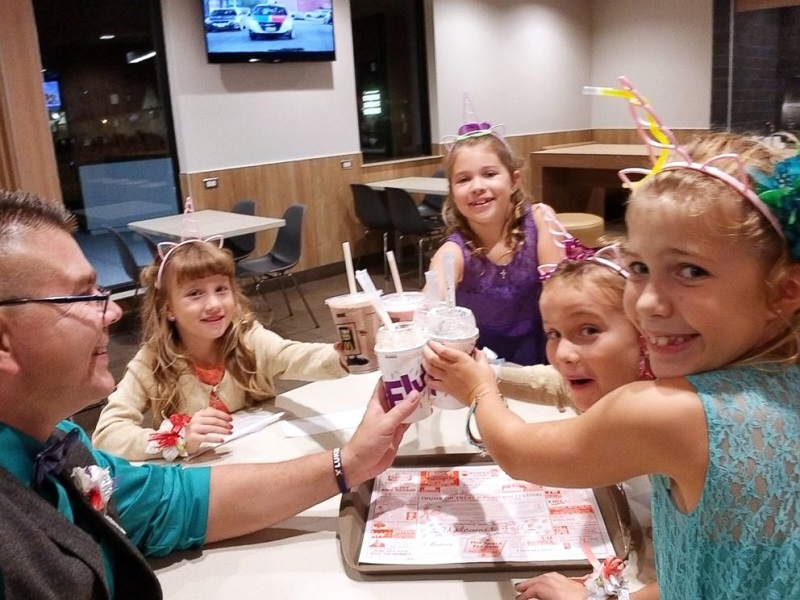 The girls were overwhelmed and excited by the special night. All four of them had new dresses and were decked out in their favorite colors, much to their delight. Culbert also gave them heart balloons with the hashtag #belikeluke. 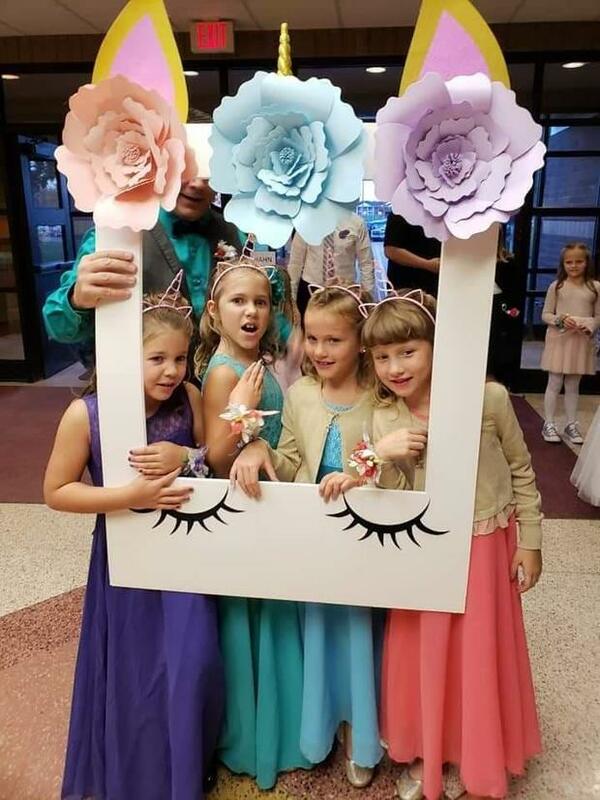 Even though he was taking them to a father-daughter dance, he wanted to make sure they all remembered and honored the Reece girls’ father that night. Culbert drew special attention to Luke Reece’s status as an organ donor. His donations went to 65 people after he passed away. They had a great time, but Culbert and others know it’s just the beginning. The four girls accompanied Culbert to the dance and had a wonderful night. Pictures show them posing in a photo booth and smiling together. Afterward, they all went out for ice cream together. Now, the community is rallying around the Reece family in another way: They’ve set up a GoFundMe to provide for Alivia’s and Avery’s college funds. Culbert says that even though the dance was a happy time, there are still a lot of things that the Reece family needs. 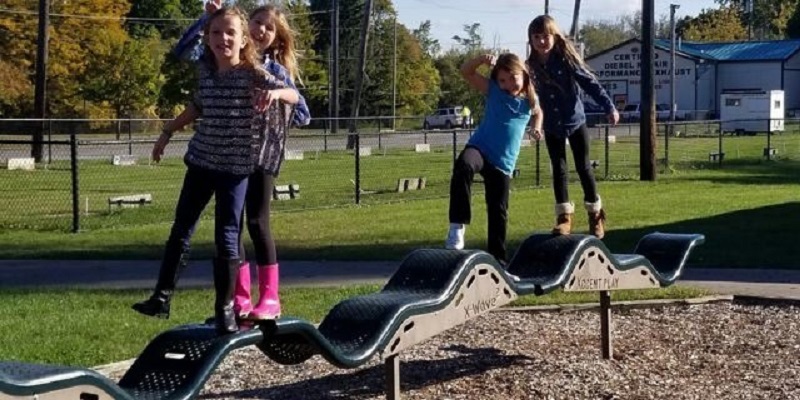 He says that Alivia and Avery will face many challenges going through life without their father’s love and support; they should not also have to make compromises to get an education. He hopes that they never have to compromise on their future. It’s another generous outpouring of community support for the Reece family, led by Culbert. College in the United States is expensive and quickly climbing in price. Current tuition costs for in-state students at public universities in Michigan are currently about $8,000 a year. But they’re much higher for private universities or out-of-state colleges. And there’s no telling how much tuition costs will rise between 2018 and when Alivia and Avery graduate from high school. Hopefully, the community donations will make it easier for them to make plans for their future when the time comes. As for the girls, they’re continuing through their school year now. But they are sure to always remember their teacher who reached out to them and gave them a special evening when their father couldn’t be there.